A man was seriously injured when he fell off a ladder late on Saturday afternoon, the police said on Sunday. The 58-year-old from Mosta was working in a house in Qormi when the accident happened at about 6pm. He fell a height of one storey. Magistrate Yana Micallef Stafrace is heading an inquiry. 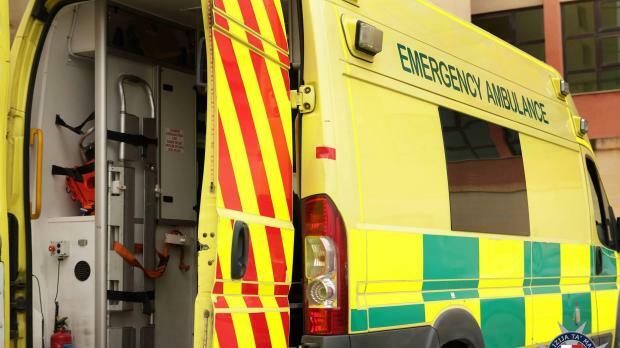 In a separate accident, a 68-year-old British woman was seriously injured when she fell while walking at the seafront in Marsascala, the police said. The accident happened at about 12.30am.